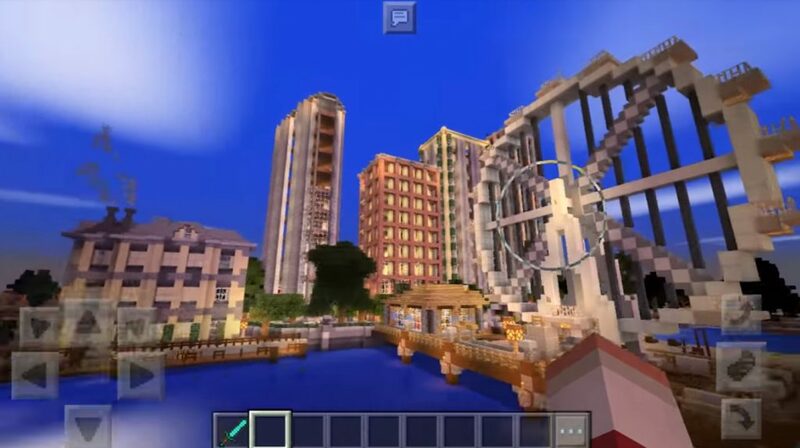 Energy Shaders – one of the first shader packages for Minecraft, which is great for Windows 10 (Minecraft: Windows 10 Edition), and for iOS, Android (Minecraft Pocket Edition). 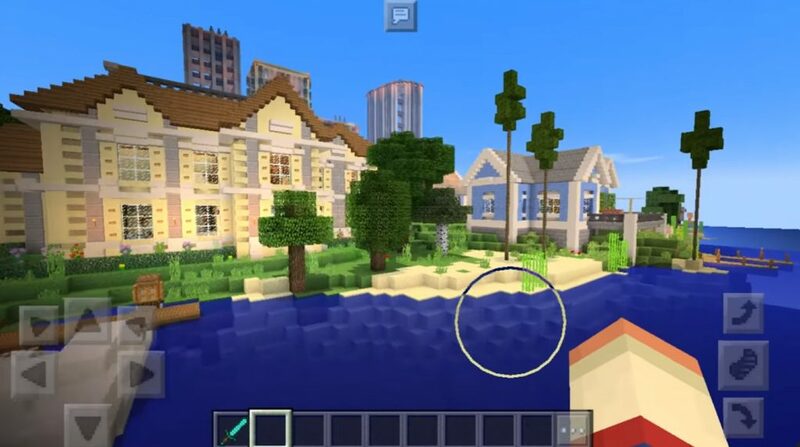 Especially the changes affected water, sky and the world of Minecraft Bedrock. 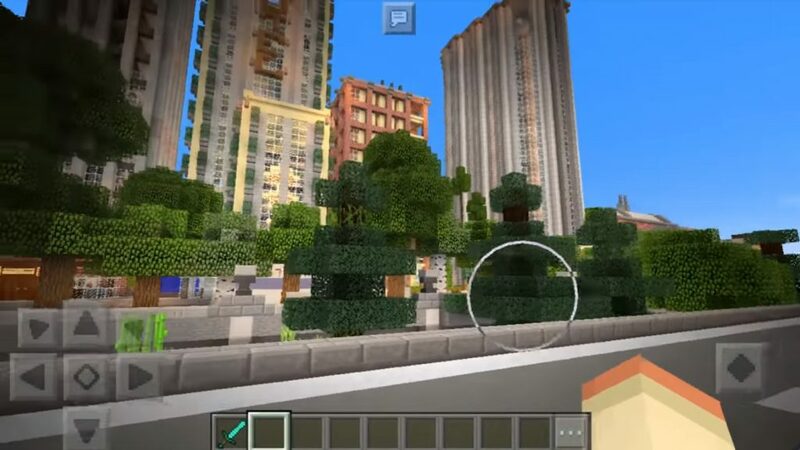 The result of this package is simply amazing, the world of Minecraft Bedrock looks not just more realistic, but also more beautiful! This is just a great change in game graphics!